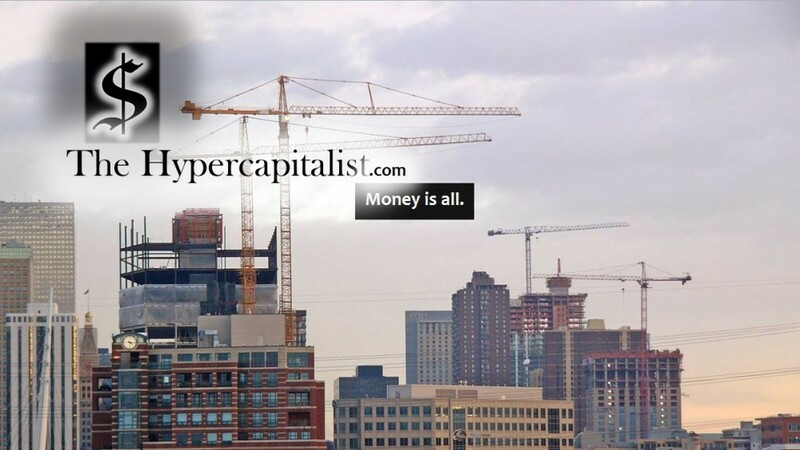 investing | The Hypercapitalist | Money is all. Every year, I like to keep track of predictions people make for the upcoming year, the “sure things” for the year. It seems like no one in the financial media holds others accountable, which is a shame since the evidence shows that there are no good forecasters. So I will. Today, we’ll look at the common predictions I’ve been hearing for 2014. Our first sure thing is that with the Fed announcing its plan to end quantitative easing, interest rates will rise. Thus, investors should limit bond holdings to the shortest maturities. Our second sure thing follows from the first. With the Fed tightening, emerging markets equities will perform poorly. The third sure thing is that with the CAPE at 26.17 as we entered the year, about 60 percent above its long term average, stocks should be avoided. The fourth sure thing is that with all the fiscal and monetary stimulus that continues to be injected into the economy, we’ll see a sharp rise in inflation (Note: This is guru Peter Schiff’s favorite subject). The fifth sure thing follows from the fourth. The rising inflation will lead to a falling dollar. 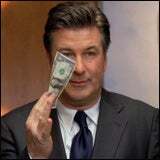 The dollar index closed 2013 at 80.29. And the sixth sure thing follows from the fourth and fifth: Gold will reverse the sharp fall it experienced in 2014. Gold closed 2013 at $1204.50. The seventh sure thing is that the municipal bond market will be hit by both interest rate increases and default problems, keeping investors away. The eighth sure thing is that the economic recovery will continue its tepid path, with the Philadelphia Federal Reserve’s Survey of Professional Forecasters predicting GDP growth of 2.6 percent. The ninth sure thing is that after defying the gurus in 2013, the volatility of the market will rise. The VIX ended 2013 at 13.43. Our tenth and final sure thing is that active management will beat passive in net returns. 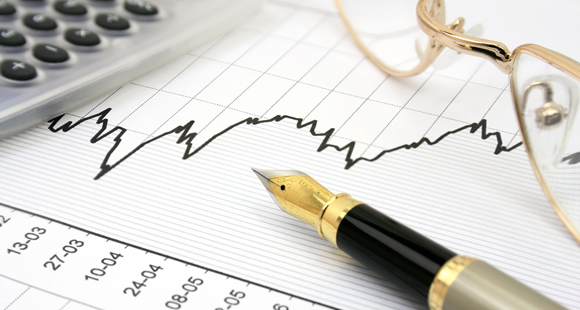 Seventy-five percent of advisors believed that, as stated in InvestmentNews, January 6-10, 2014. That’s our list. We’ll report back to you at the end of each quarter. We’ll check in quarterly to see how things actually turn out. -He can help your company’s profits with the positive synergy of revenue stream dynamics. -Jack knows the only way to truly change the world is a room full of rich people. -He can set aside how idiotic a plan was and teach you to imagine a world where it worked! -He could build GE into the greatest company on Earth. And bring Earth into the top three planets in the universe! – He can reduce your company’s healthcare costs by putting his patented formula in the coffee to keep the women from getting pregnant. -He could give seminars on how the path to success is through focused, high-level paranoid thinking. Like Hitler…. or Willy Wonka. -He’s a white male with hair…..The sky is the limit! -He created the tri-fection oven. Need I say more? Come on Quadrafection…..
-If you’re lucky enough he will invite you to a weekend filled with gazing out windows while holding a glass of scotch. -(on GE) He could bring “good things to life”. And bad things to Chinese Rivers. -He’s been a GE man for 30 years….. and a GE woman for one week of corporate espionage on Revlon. -Need to exactly replicate your office in another location? He knows a guy…..